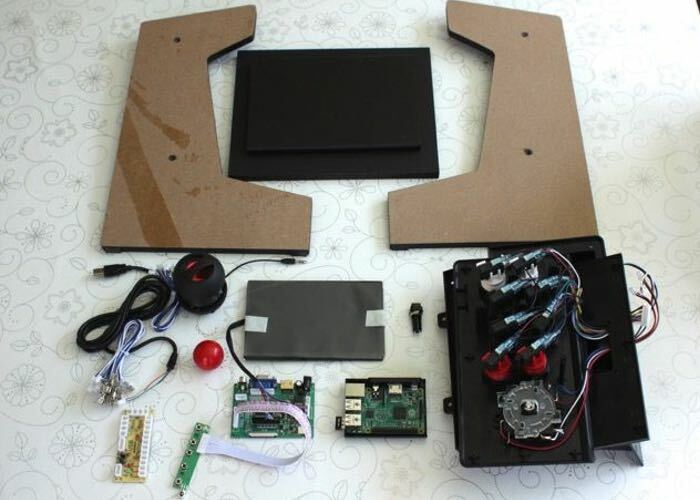 Intructables user jackandwho has created an awesome Raspberry Pi Bartop Arcade and kindly published everything you need to know over on the Instructables website to make your very own. 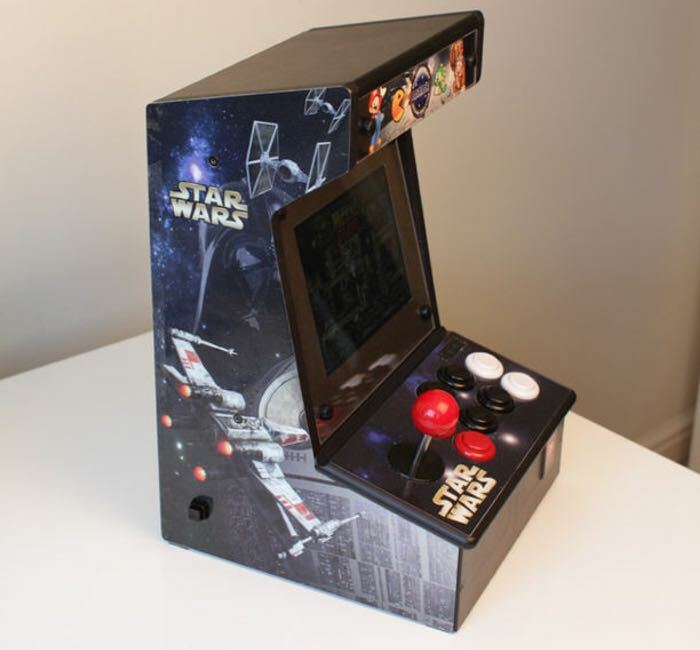 The retro styled Raspberry Pi Bartop Arcade has been created using a modified Icade Cabinet that is available to purchase from Amazon for around £29.99. “Approaching” middle age, wanting an excuse to play with a Raspberry Pi, and having great memories of 80s games (mainly spectrum, sega master system, neo geo, and Atari ST) i decided to build a mini arcade machine / retro emulator. View the full instructions and shopping list required to make your very own here. For more details on Raspberry Pi displays and HATS jump over to our essential guide.